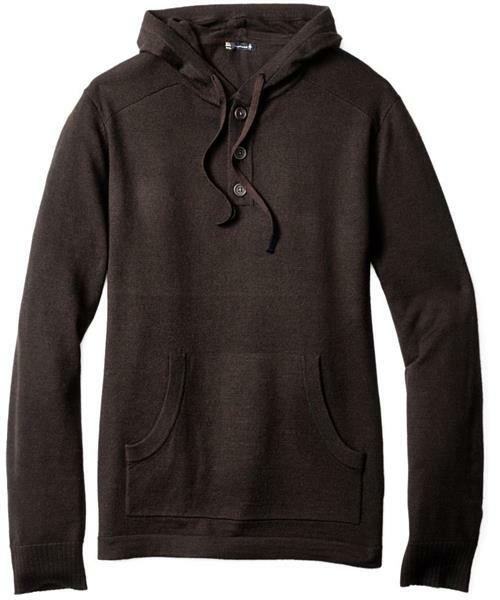 When you need to look sharp but feeling relaxed is key, reach for this Henley Hoody. This lightweight hoody offers an incredibly soft feel with all the breathable, no-stink benefits of Merino. Relaxed fit.